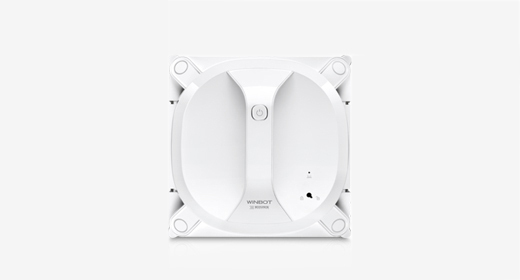 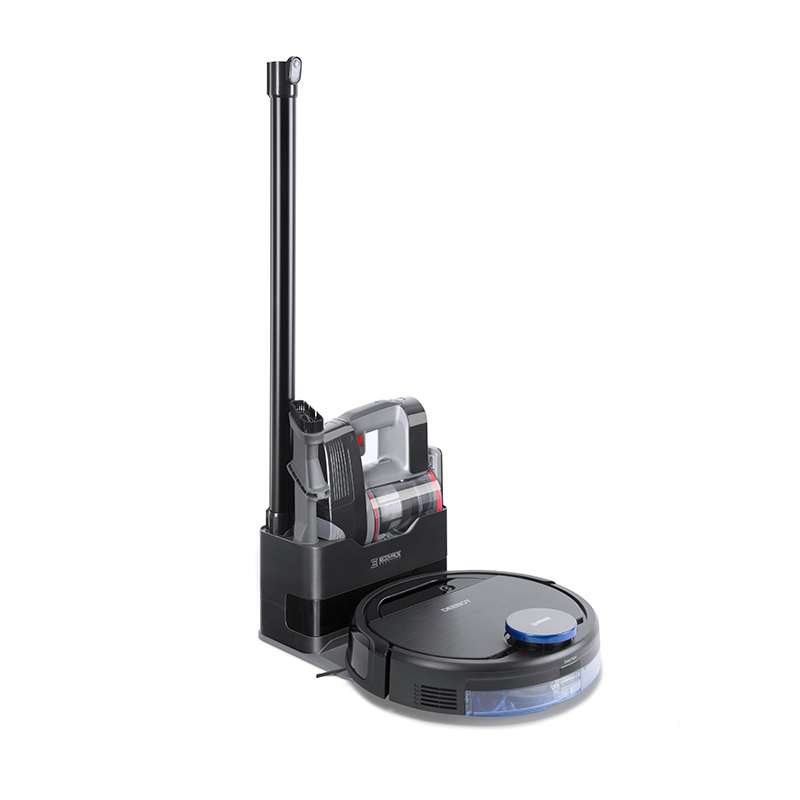 A comprehensive cleaning platform that incorporates the conveniences of robotic and cordless vacuum cleaners. 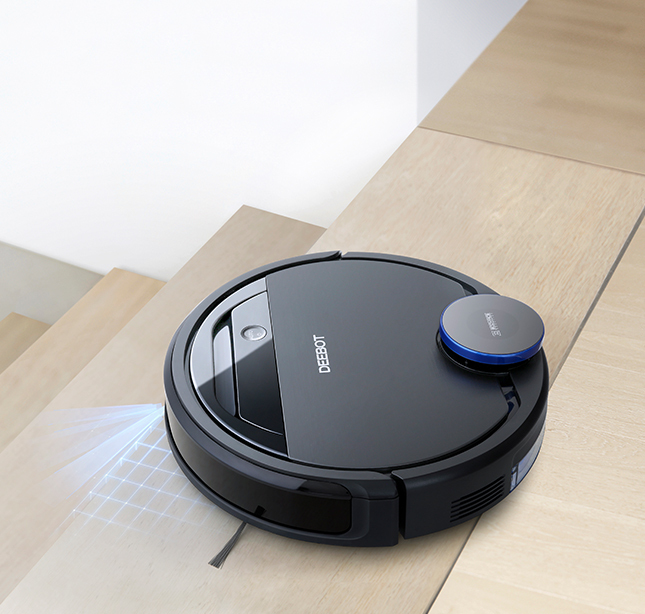 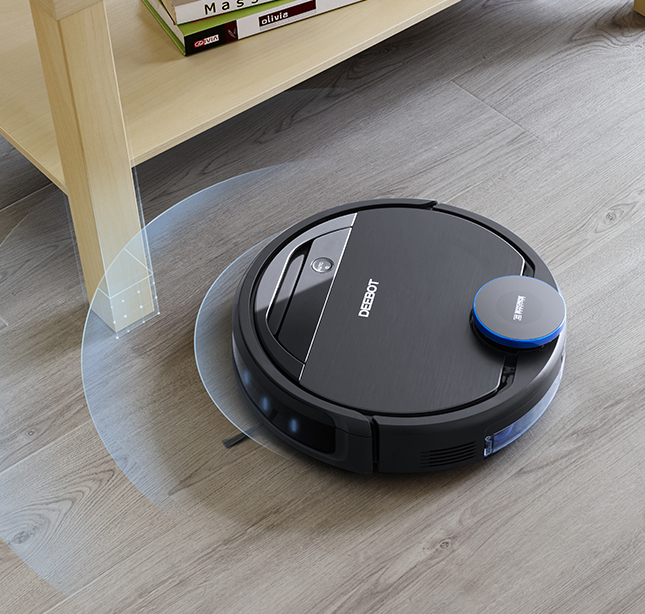 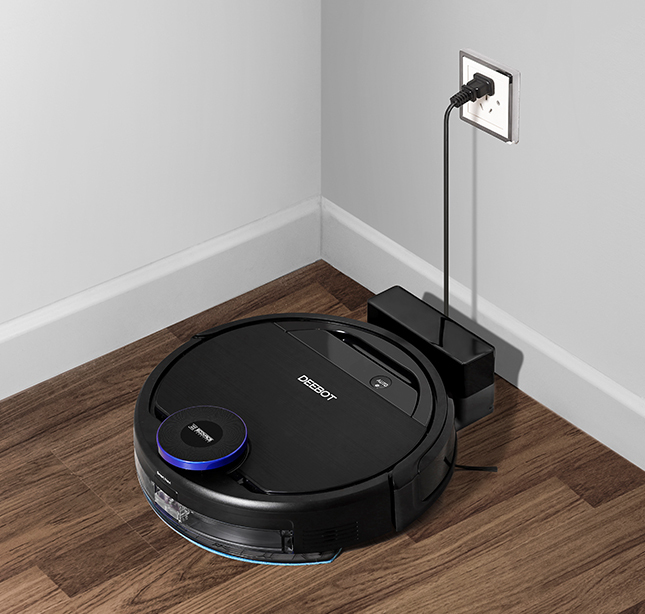 The robot keeps your floors clean, including hard-to-reach areas under furniture, while the cordless vacuum cleaner can be used to clean all non-floor surfaces, giving your home an unprecedented level of clean. 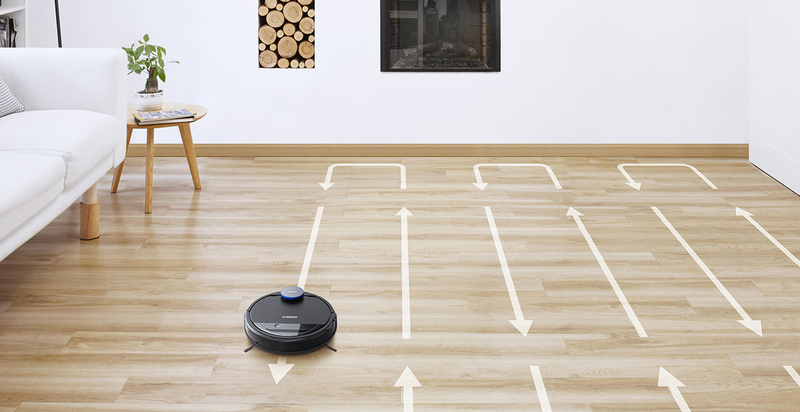 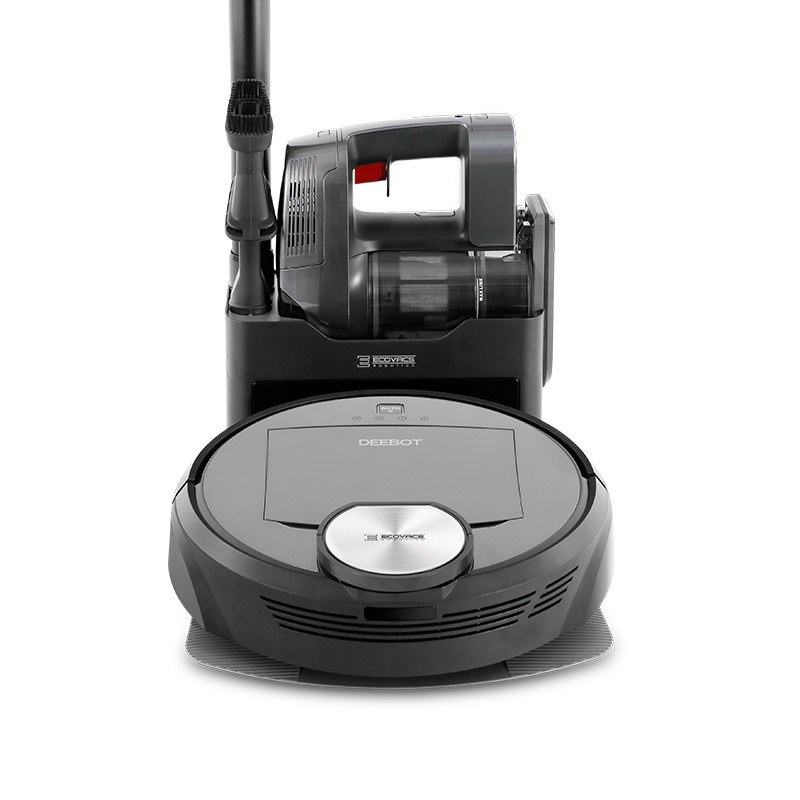 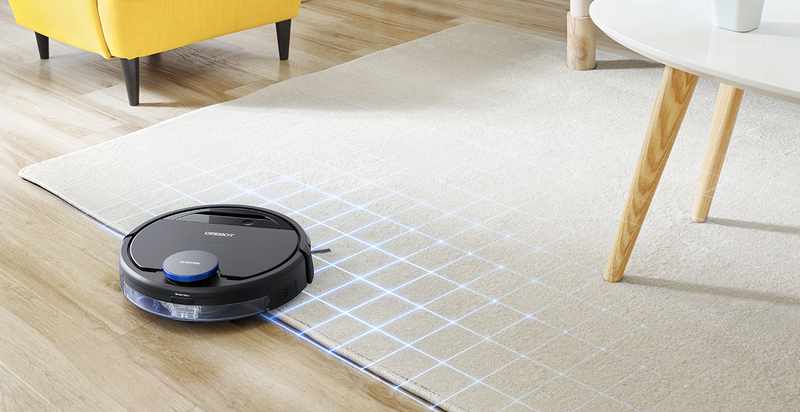 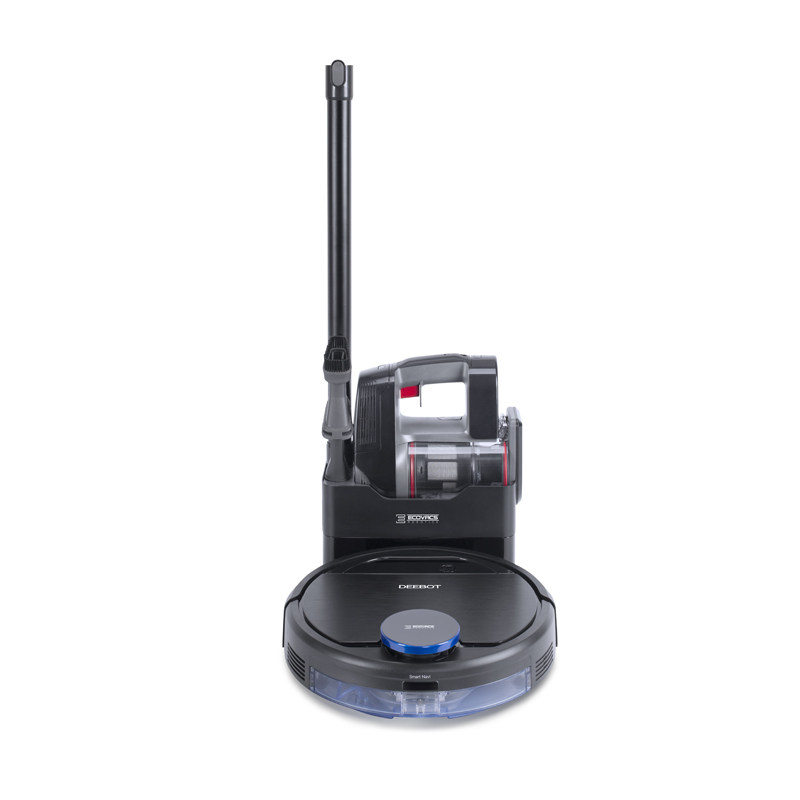 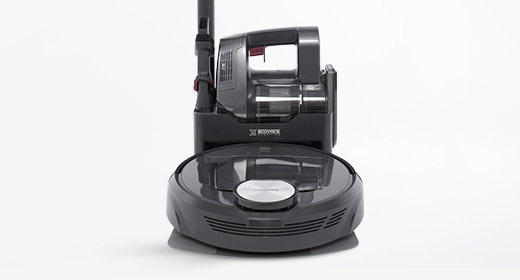 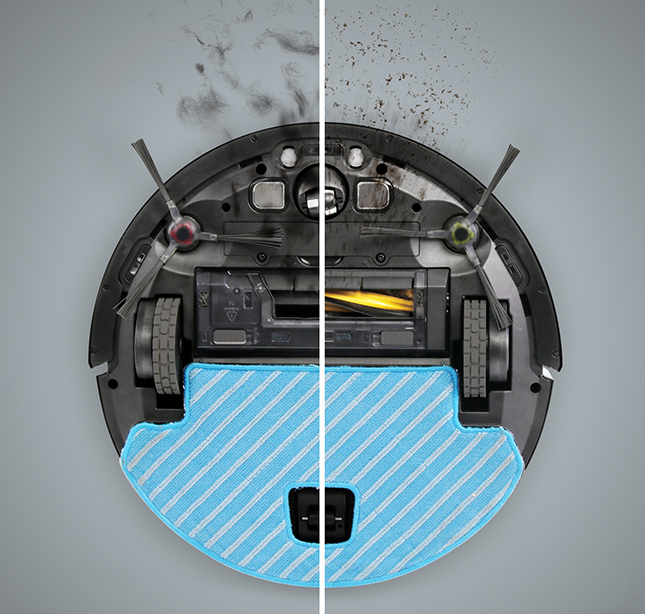 Robotic vacuums are an unparalleled convenience, but can't clean non-floor surfaces. 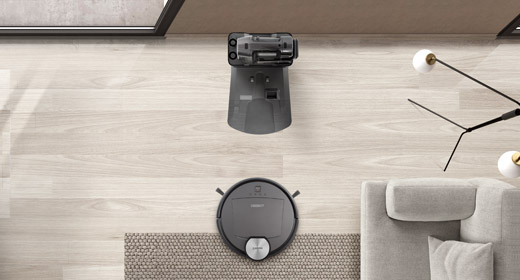 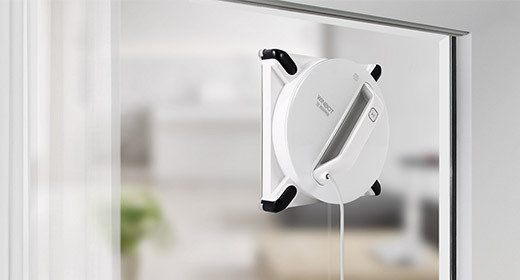 So we've added an easy-to-handle cordless vacuum creating a complete cleaning solution for whole home cleaning, including all those hard-to-reach places. 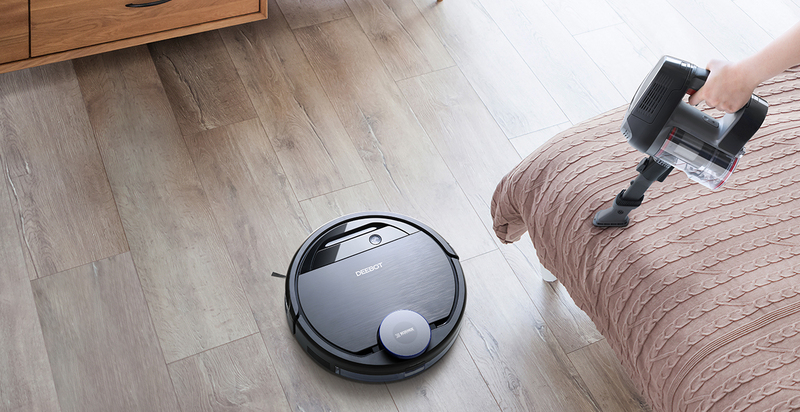 Combined with innovative OZMO™ Mopping Technology and powerful vacuum suction, the DEEBOT sweeps, vacuums and mops your floors to make them shine. 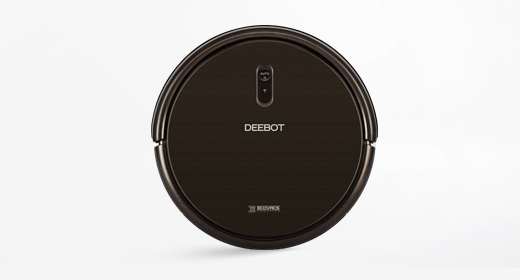 What’s more, the robot has sensors to automatically turn mopping mode on and off, for a safe deep clean. 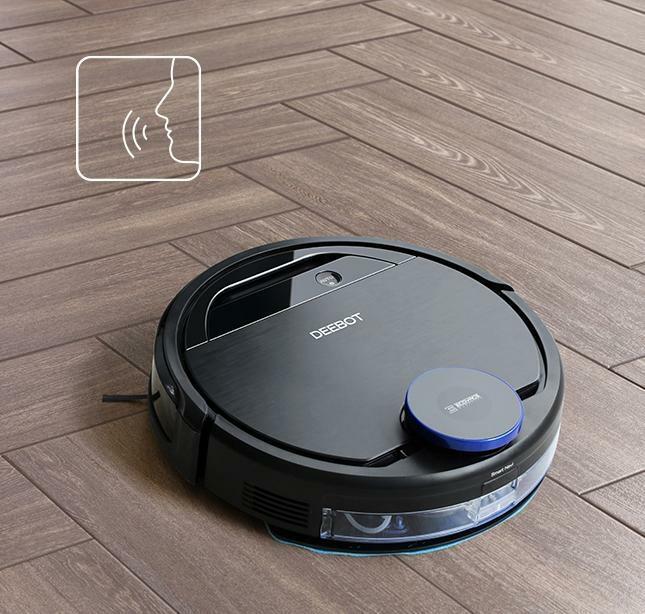 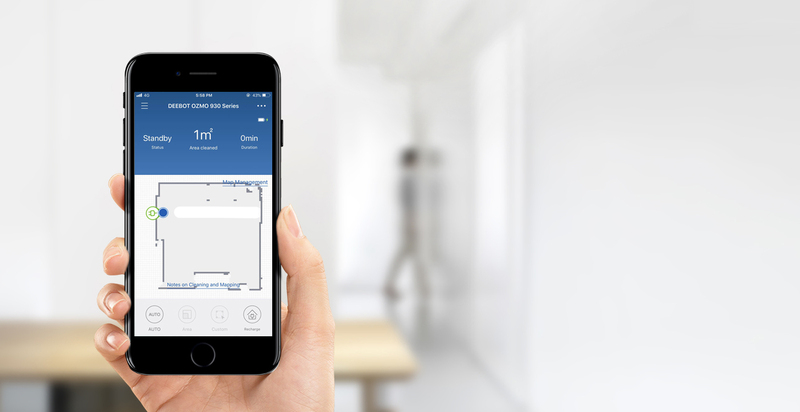 Using Smart Navi™ 3.0 technology the DEEBOT scans your home and creates a visual map in the App which you can use to choose and customize the area you want to be cleaned. 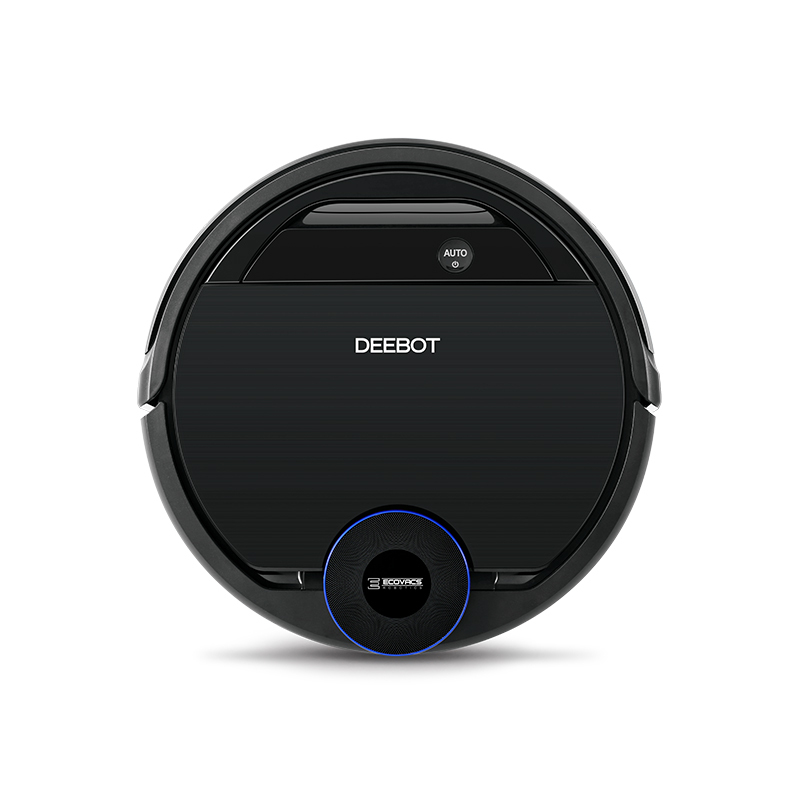 After scanning your home and generating the map,the DEEBOT automatically plans an efficient cleaning path that best suits your home environment. 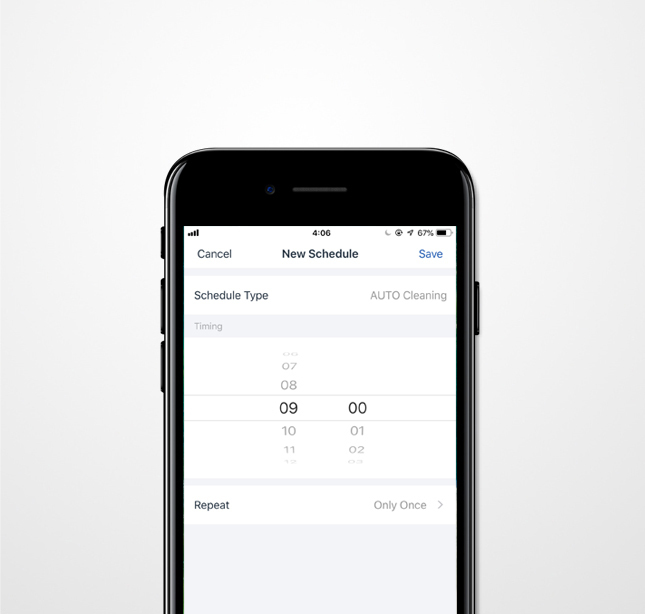 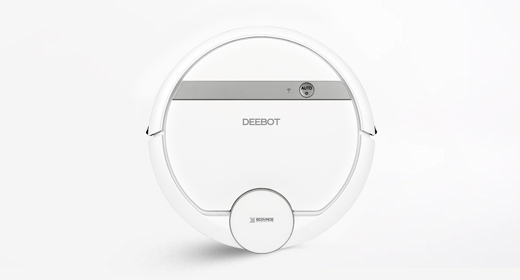 Following this systematic cleaning pattern, the DEEBOT provides your home with a more thorough clean. 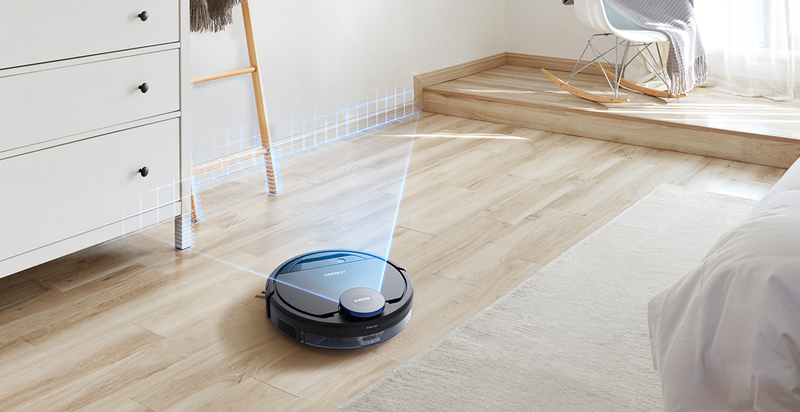 The visual map automatically divides your home into a series of cleaning areas, allowing you to prioritize the areas of your home you want to be cleaned first. 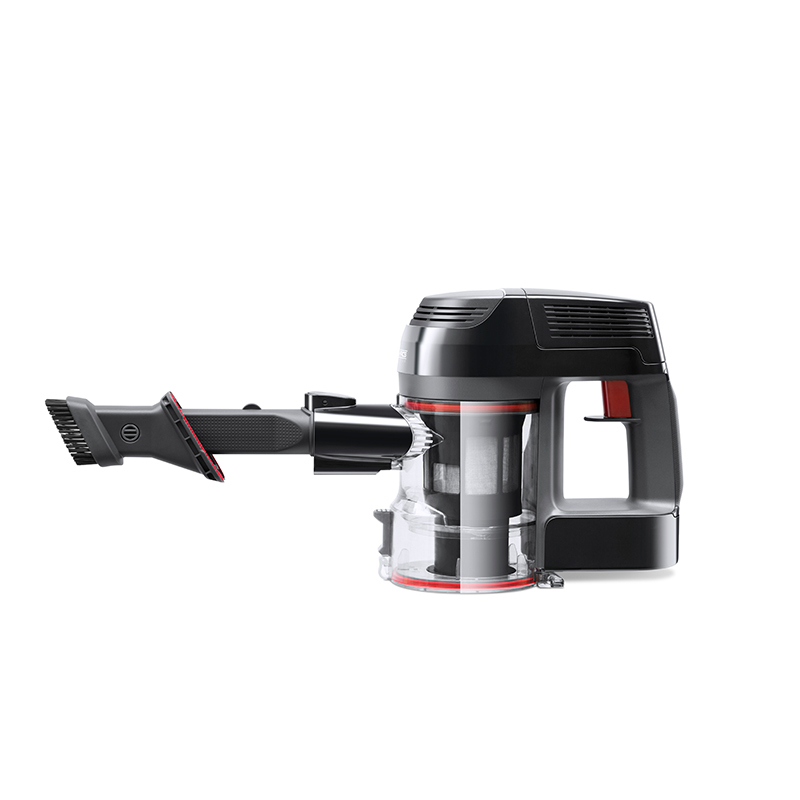 The vacuum suction attachment can be changed depending on your needs. 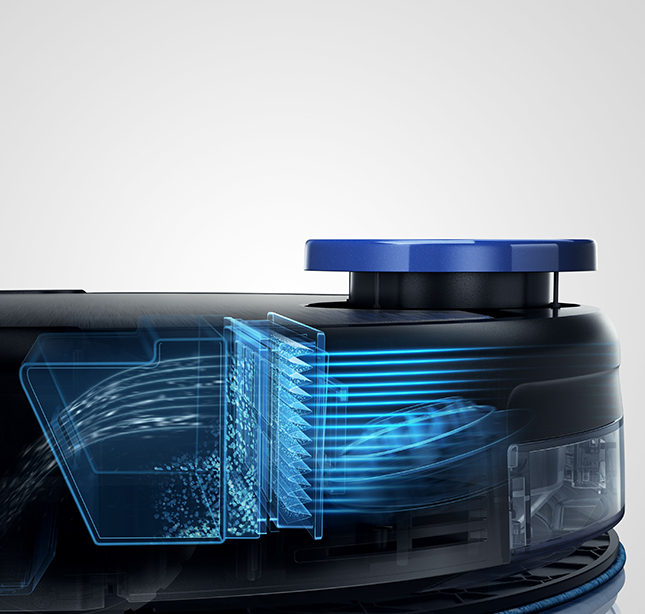 The Tangle-Free Intake is great for collecting hairs without tangling , while the V-shaped Main Brush provides a deeper, more thorough clean, particularly for carpets. 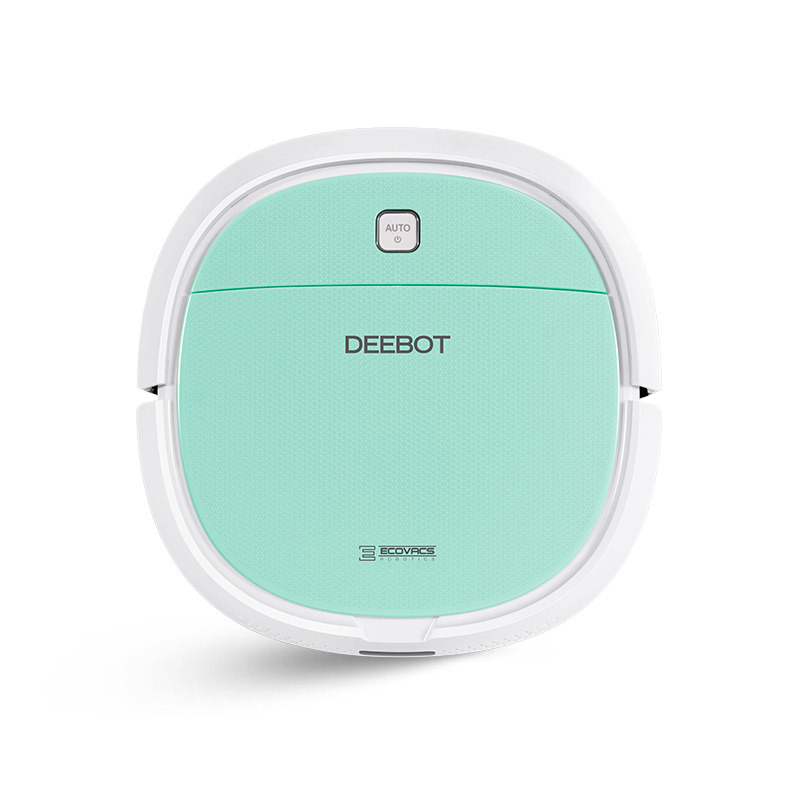 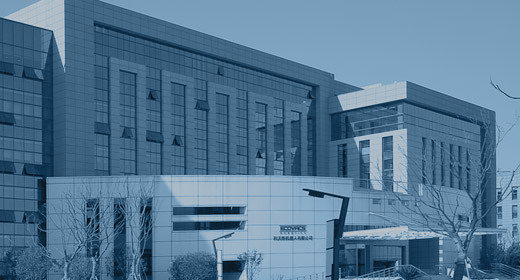 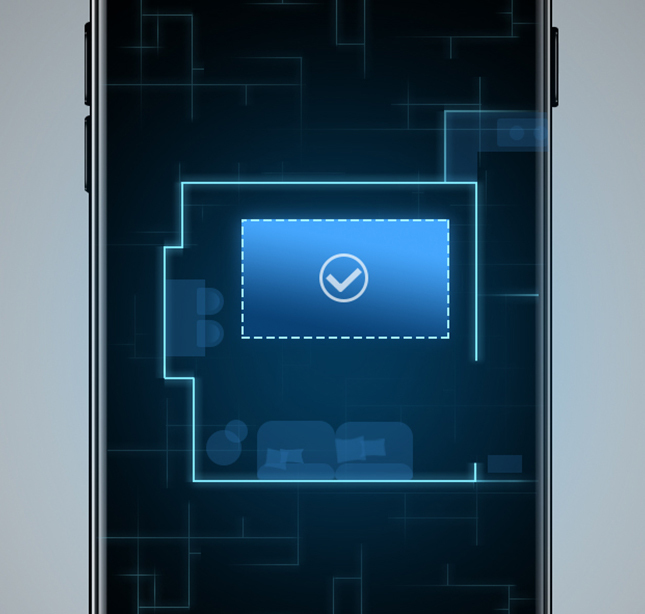 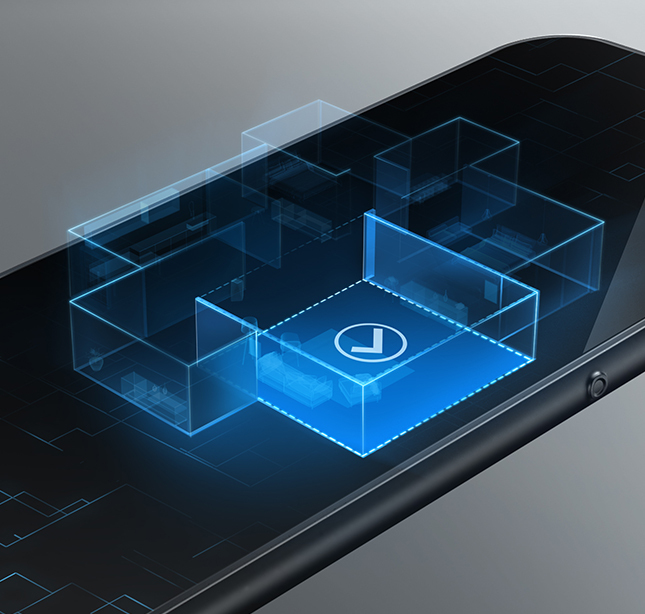 The DEEBOT identifies carpets and marks its locations in the App. 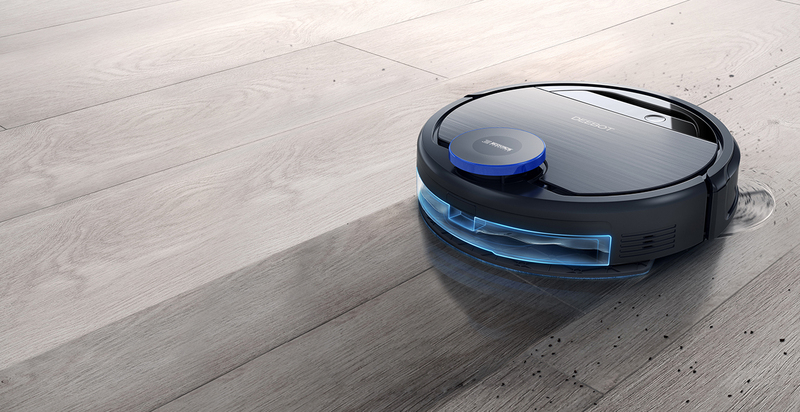 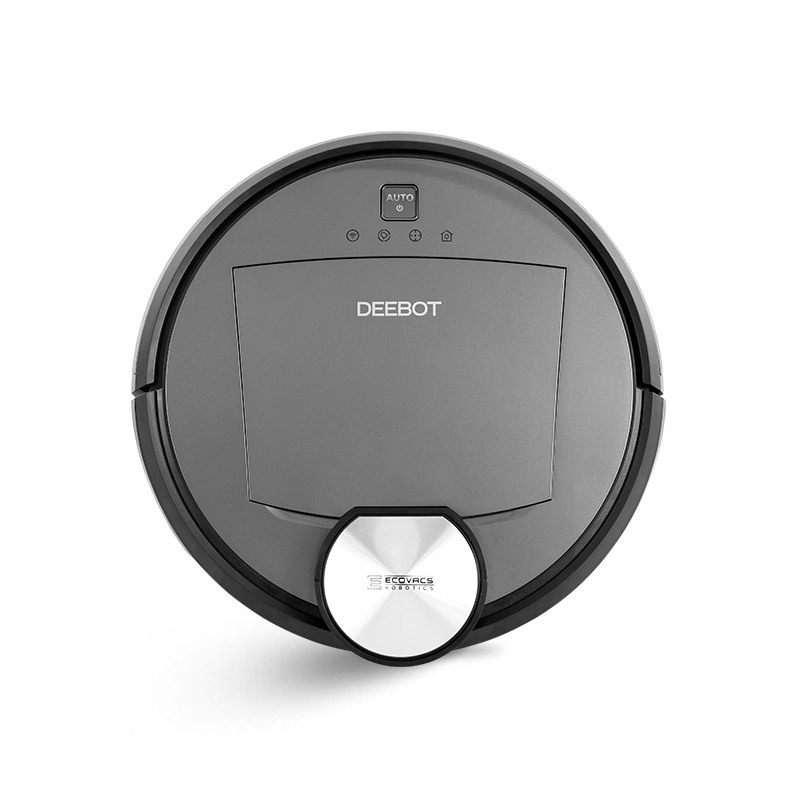 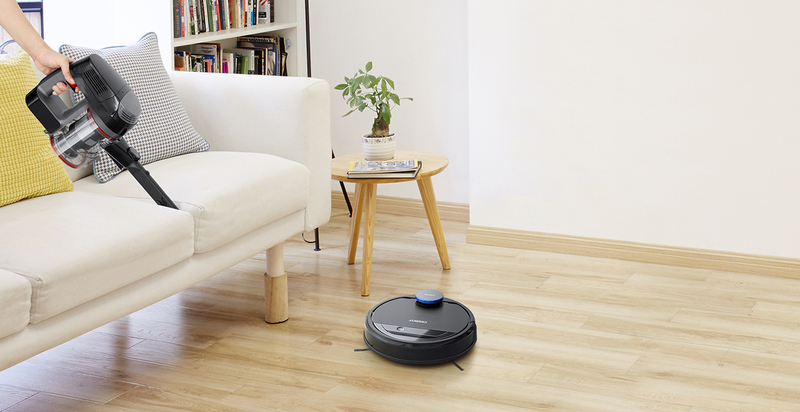 During vacuuming, DEEBOT automatically boosts the suction power on carpets. 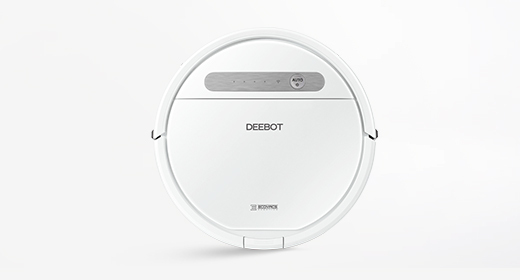 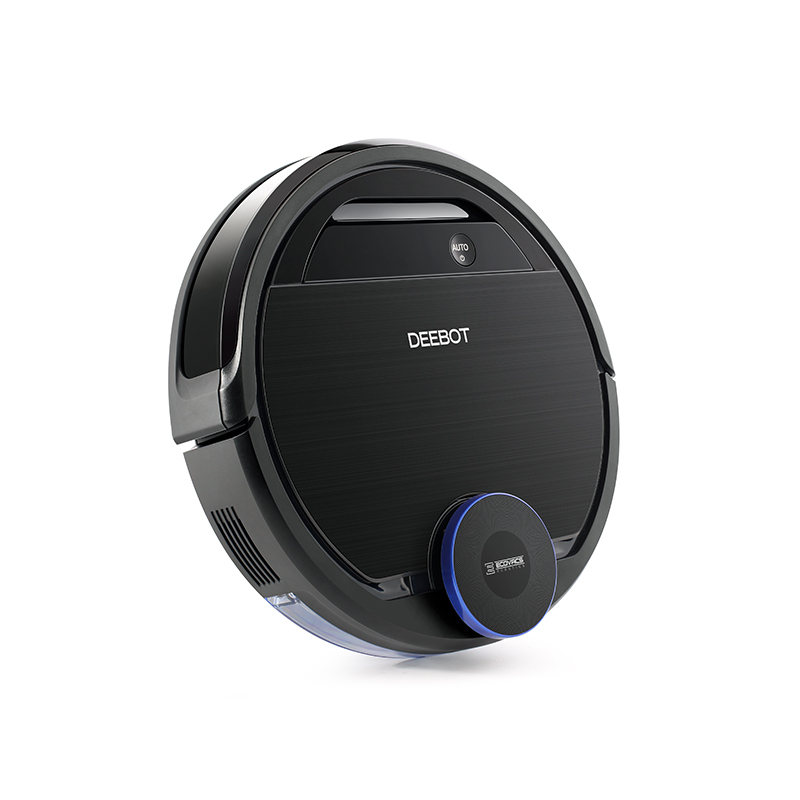 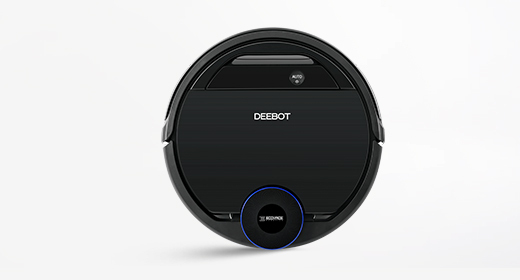 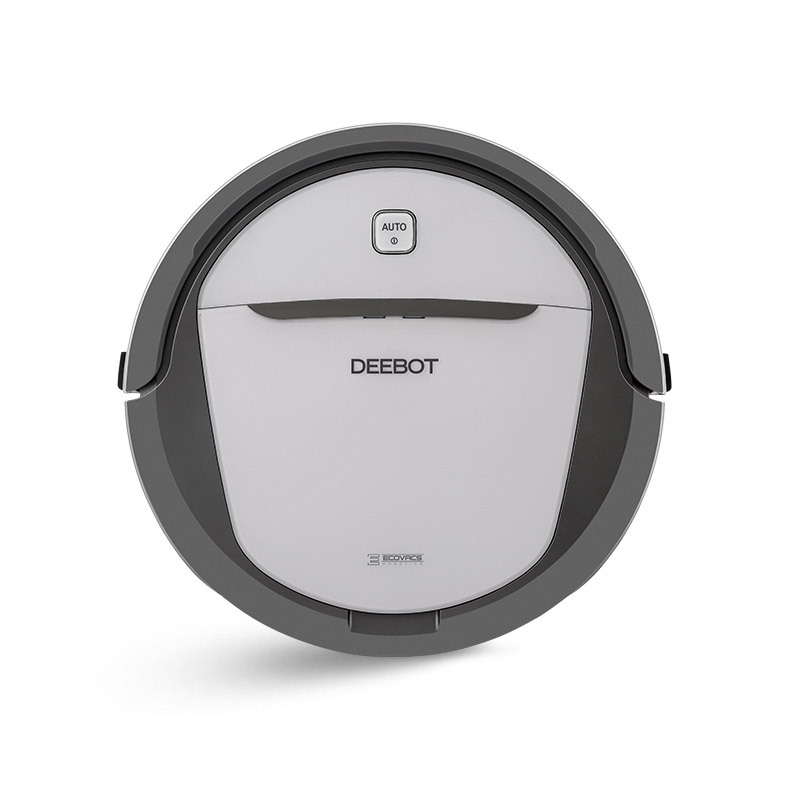 During mopping, DEEBOT avoids carpeted areas. 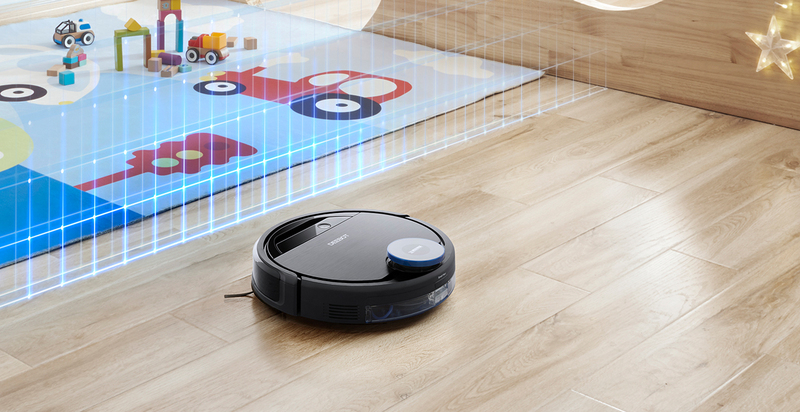 The smart anti-collision sensors and soft protective bumpers keeps your furniture safe. 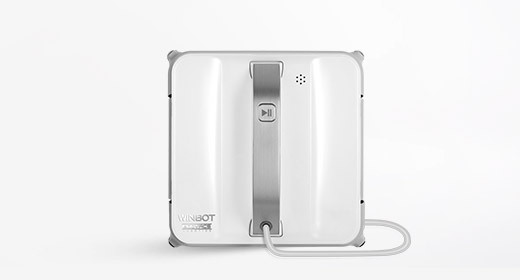 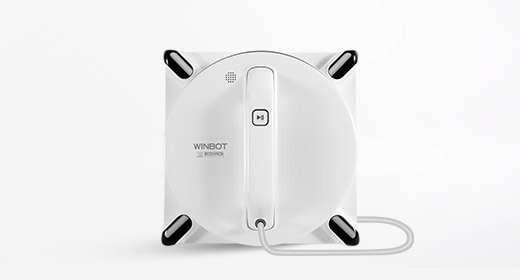 The DEEBOT will speak to you, to let you know what it is doing and to make sure that you are happy with its performance.